Nationally recognized Chef Joseph Wrede’s latest platform for his unique take on traditional and international dishes. 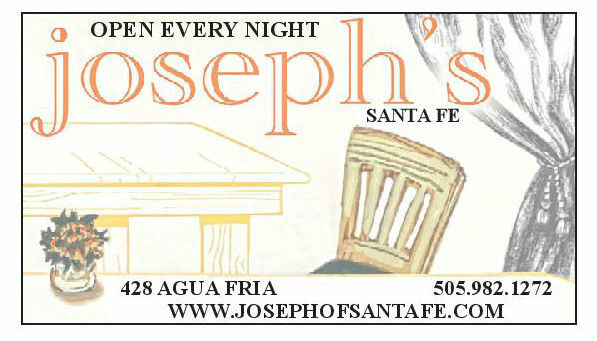 Joseph’s dining rooms exude warmth and welcome, casual elegance. 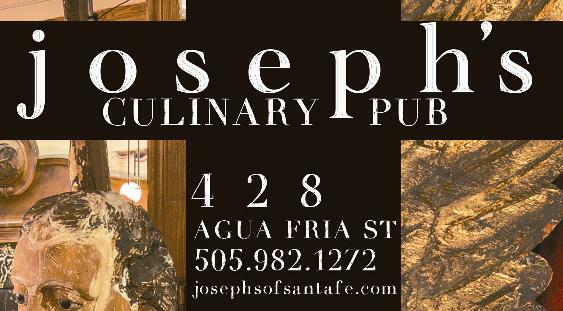 Chef Joseph Wrede is a Food & Wine Best New Chef, the winner of several AAA Four Diamond Awards, several DiRoNA Awards and has received both Wine Spectator and Wine Enthusiast distinctions.